Our street strip model features special overdrive servo assembly for greater holding power, Premium performance bands and high capacity clutch packs, and special valve body and governor modifications to provide exciting and durable performance for vehicles with up to 400 horsepower. 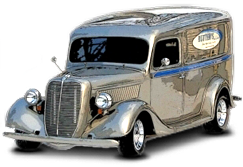 A great choice for vehicles with 347 or 392 Ford crate engines. 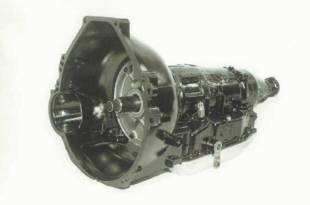 This transmission comes with our Torque Max converter custom stalled to your application up to 2400 rpm in your choice of lockup or non lockup. Other stall speeds are available as an option.